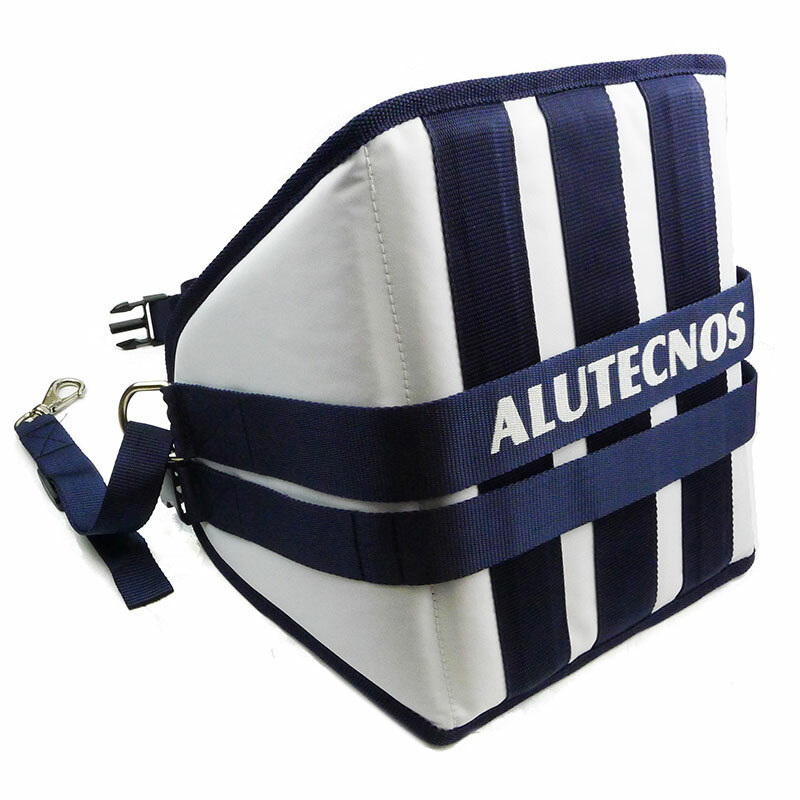 A quality fishing harness for fighting the biggest fish by Italian big game tackle experts, Alutecnos. 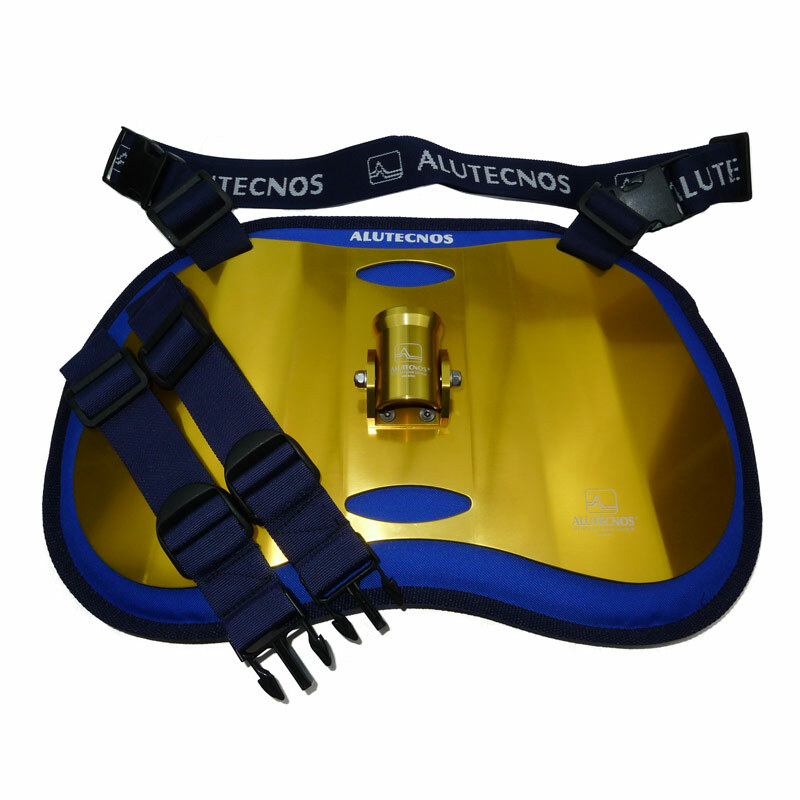 The Alutecnos Fighting harness is designed to ride on your lower back and upper buttocks, putting pressure mid body for maximum pulling efficiency and support. 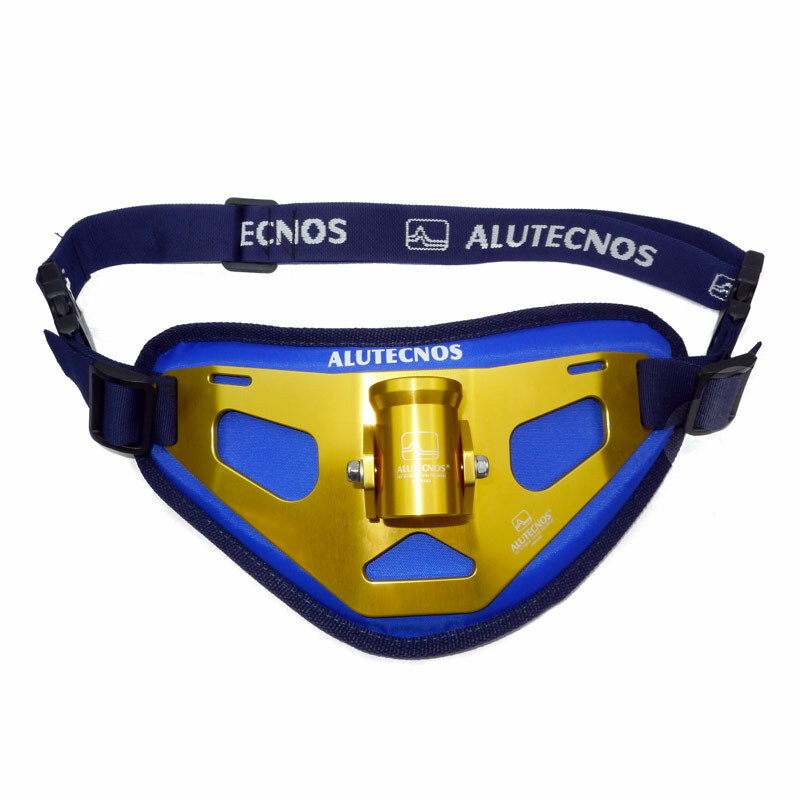 Pairing this harness with the stand-up fighting belt gives fisherman a great combination for stand-up big game fishing.